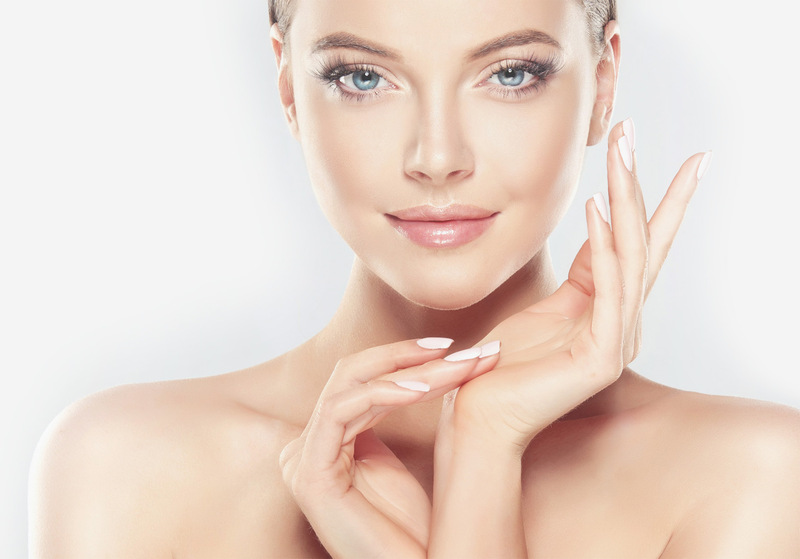 Refresh Rejuvenate is an elite Cosmetic Skin Clinic and Medispa based in Tamworth, NSW. We provide services in both advanced skin therapy and basic beauty delivering products. 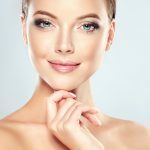 Refresh Rejuvenate is an elite Cosmetic Skin Clinic and MediSpa based in Tamworth NSW providing advanced skin therapy treatment services and medical grade cosmeceutical products. 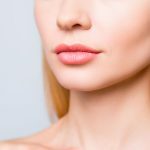 The clinic is your first stop for all advanced skin therapy products and services and the latest in global cosmetic procedures. At Refresh Rejuvenate we have a large range of services available to suit your every need. Your hardest decision will be choosing which one to have first! 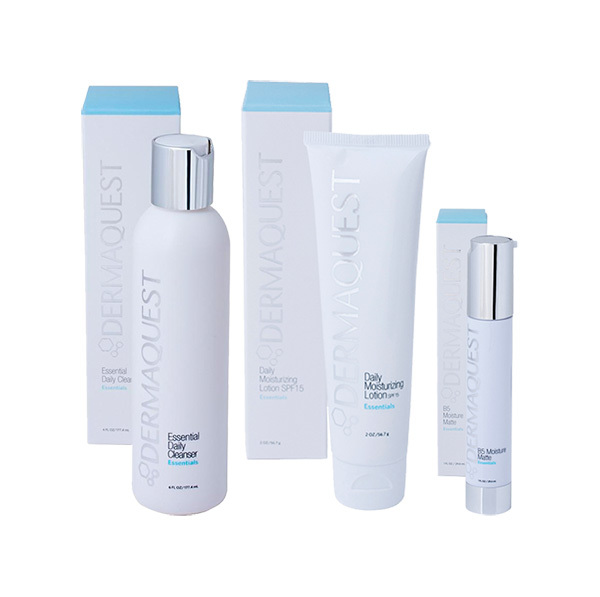 DermaQuest is a leading American Cosmeceutical company pioneering plant stem cell technology in cosmeceuticals. Developed by world renowned Scientist Dr Sam Dhatt, the team of cosmetic scientists that work on the formulations especially to provide you with the highest concentrations and combinations of active ingredients to get real results!